Shiga Palace Hotel is a Western style hotel but with Japanese hospitality. The atmosphere in the hotel is wholesome, family-friendly and relaxing. This combined with the staff’s high-level service will ensure a pleasant stay for each and every guest. 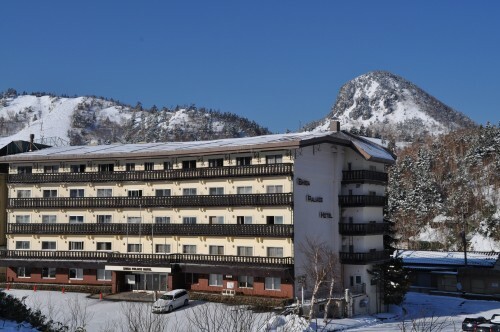 The hotel is located at 1,700m in altitude and just a few steps away from Shiga Kogen’s highest ski slopes, called Mt. Yokote and Kumanoya. 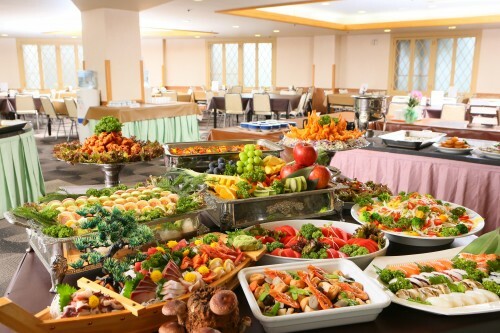 Meals are served in buffet style. 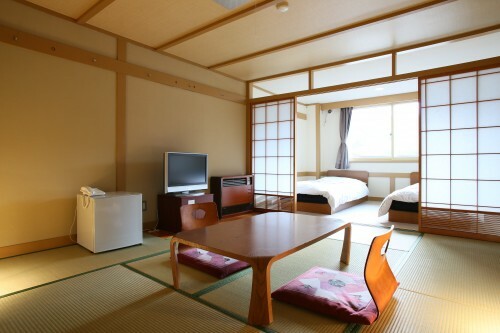 The hotel has a natural hot spring spa (onsen), FREE WiFi in all areas, an in-hotel ski school & ski rentals, and the only convenience store in the area. In the hotel there is a large fireplace and a lounge with widescreen TV where you can relax and get energized for another active day in snow. Take the bus bound for Shiga Kogen and get off the Hotaru Onsen (Suzurikawa) bus stop. The hotel is just in front of the bus stop.